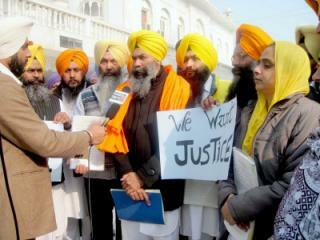 The Kesri Lehar supports the efforts of AISSF and Sikhs for Justice, who on 10th December 2013, marking the 'International Human Rights Day' handed to Liza Grand, the Resident Coordinator at the United Nations office in New Delhi, India, a copy of a mass petition which was previously presented at the United Nations in Geneva, Switzerland. 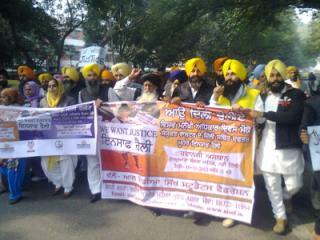 "I send my solidarity greetings to this vigil, organised by Kesri Lehar. 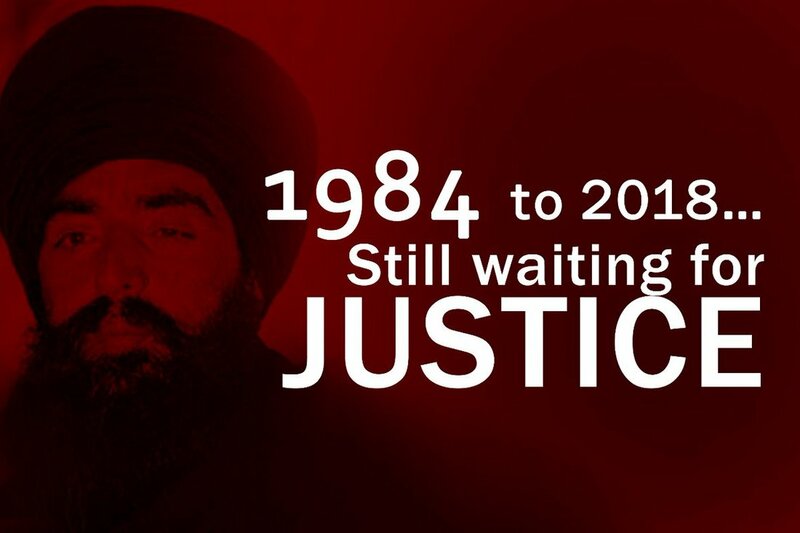 We must continue to do all we can to draw people's attention to the threat that lies above the heads of Balwant Singh Rajoana and Professor Devinderpal Singh Bhullar. 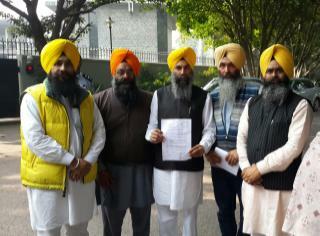 I pay tribute to all those who have campaigned so effectively under the Kesri Lehar banner over the last year and give this commitment that we will not rest until justice is secured." 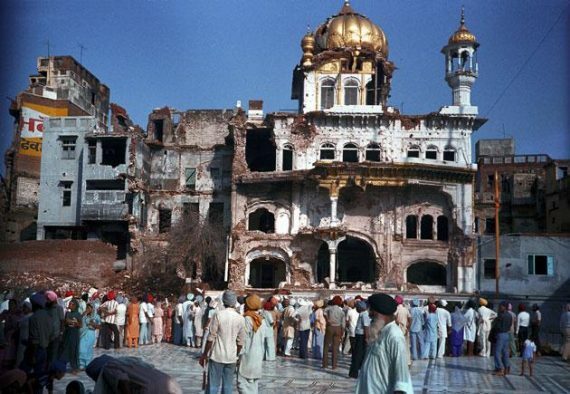 The video on the left (below) is that of cameraman, Simran Singh, who was covering the event and recited a poem on Sikhs. 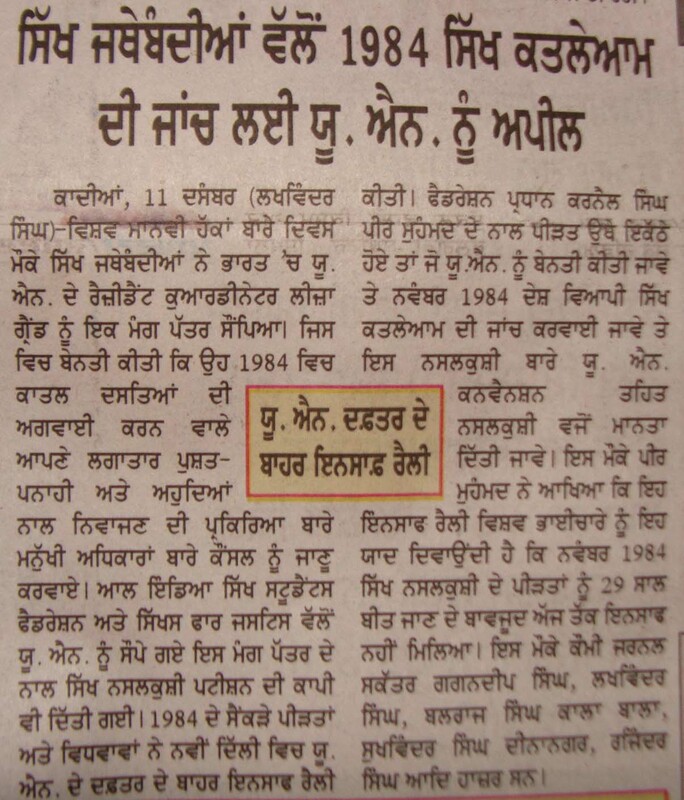 The file on the right (below) is that of 18 year old, Jaskamaldeep Kaur from Birmingham, who rendered a short speech and recited a beautiful poem reminding us all of who Sikhs are. Read the full story in "The Independent"
Any organisation or individual which seeks to address the gathering are to forward a copy of the draft of their speech to info@kesrilehar.co.uk for perusal. The Guide Lines for the speech's which are listed in the column on the Right are merely guidelines and not conclusive. 1. 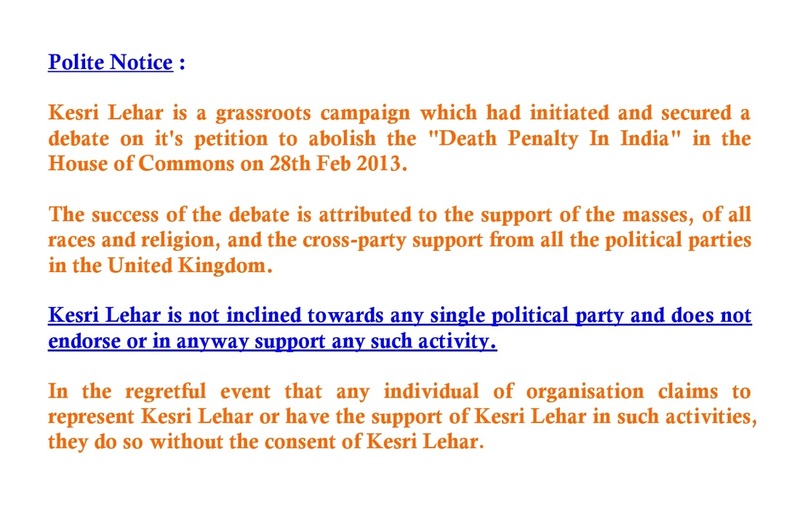 Speak on behalf of your organisation, addressing and appreciating the United Kingdom's stand on Human Right's, and, the people at large for their support in the campaign for the Abolishment of the Death Penalty in India and it is an opportunity for your organisation to declare support of Kesri Lehar. § It is - A campaign in defence of basic human rights principles. § To defend and protect minority interest, and, to promote diversity. 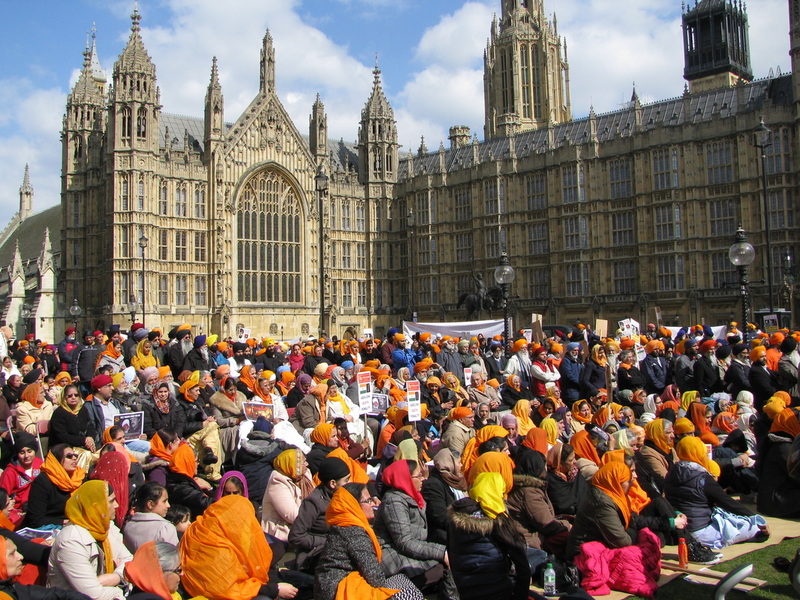 § Initiated by the Sikhs in Britain but joined in the quest by many other communities in the UK including the Christians, Muslims, Hindus, Jews, many others. 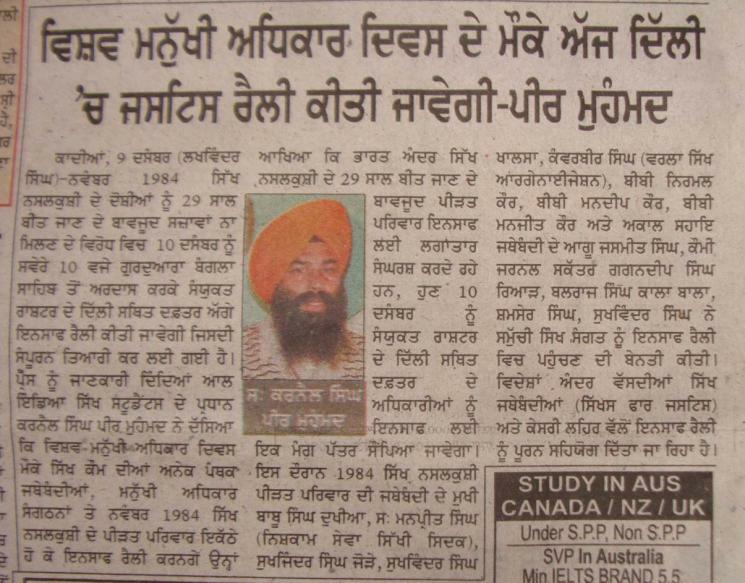 § An appeal to the worldwide community for their support in defending basic human values in India. 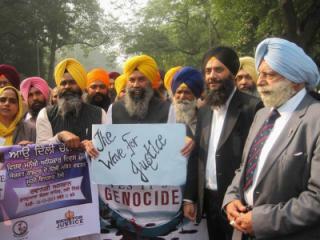 § An appeal to United Nation's for their support. 1. Do not make statements of racial or religious incitement. 2. Do not make individual or institutional satire or criticism, unless it is directed towards individuals or institutions that are known perpetrators of Human Rights. 3. Do not attempt to use the forum as a platform to promote any individual self or organisation. 4. Do not use the forum for repetitive information or facts already known to individuals as this is neither a history lesson nor a review of circumstances leading to the present day circumstances. 5. Do not make statements deemed to attack or demoralise rival groups or organisations. 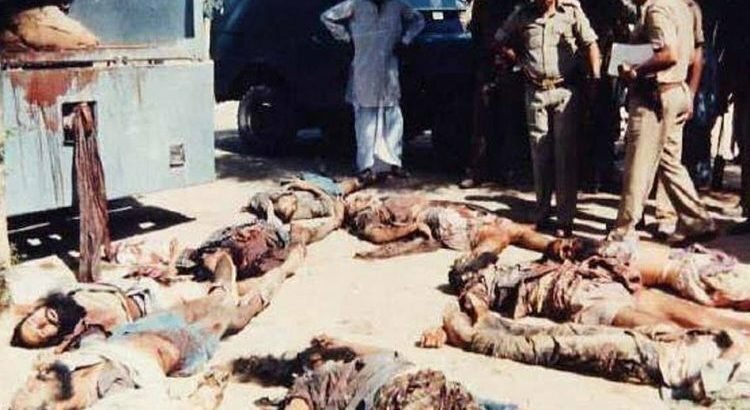 Is to urge the UK Government to press the Indian government to sign and ratify the Rome Statute of the International Criminal Court and the UN Convention against Torture and other Cruel, Inhumane or Degrading Treatment or Punishment, which encompasses the death penalty.